Aside from an abundance of outdoor recreation and awe-inspiring beauty, Siskiyou is a place with rich agriculture, and is proud to share its local bounty with visitors. Farm-to-table means something around here, as you’ll see with the many farmers’ markets, you-pick produce spots, locally raised beef and lavender fields. The farmers’ markets throughout Siskiyou operate all summer long. From fresh-grown organic produce and herbs to local eggs, meat, honey and breads, visitors will get a true taste of Siskiyou. 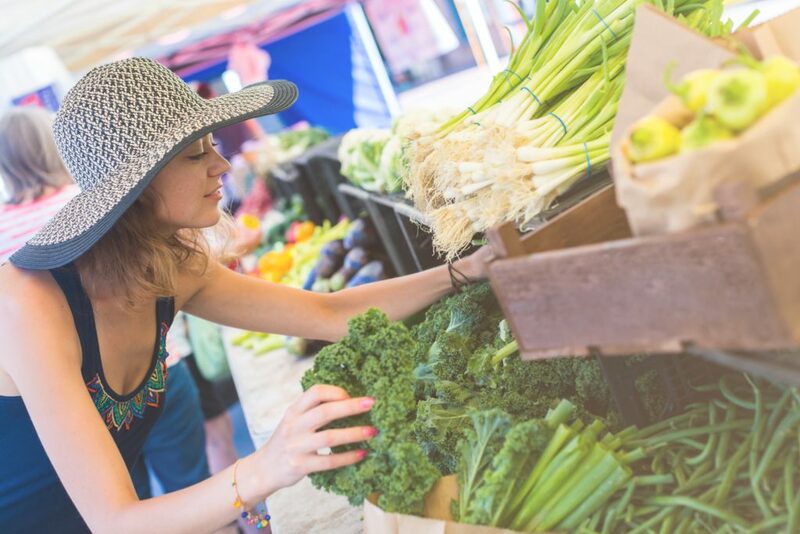 We suggest grabbing some groceries while exploring one of the local markets so you can cook farm-to-table meals during your trip! McCloud Farmers’ Market: Saturdays from 11 a.m. to 3 p.m.
Want to get even closer to the source? Some local farms open their doors to the public so people can pick their own produce. Harris U-Pick Berry Patch & Pumpkin Farm in Fort Jones is open for strawberry season and is also offering kids cooking classes this summer. Marble View Family Farms invites visitors to pick their own produce fresh from the field – especially the heirloom tomatoes that are always so delicious this time of year. California Heritage Farm is a local farm that pasture-raises heritage pork, and this summer they are offering outdoor cooking classes for kids. This unique hands-on experience will help kids understand where their food comes from, through harvesting and cooking meals themselves. 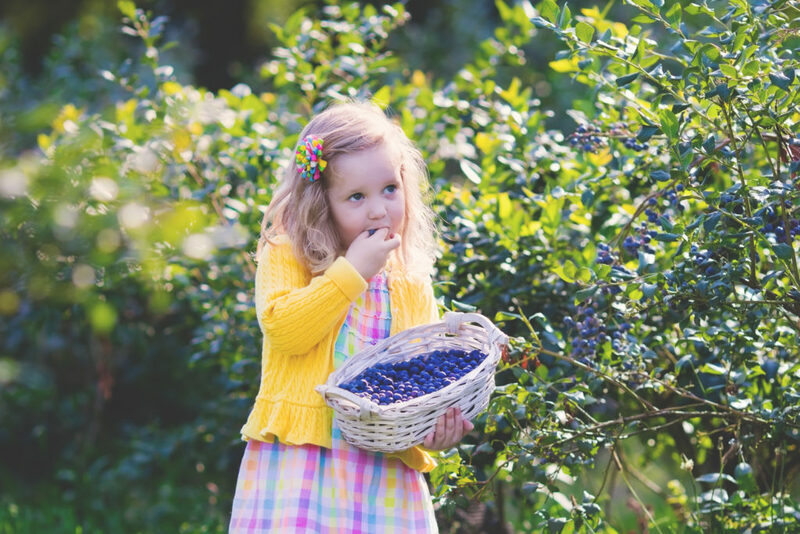 Be sure to set aside some time during your visit to explore local farms, fields and markets for an authentic look at local agriculture and the farm-to-table lifestyle in Siskiyou.